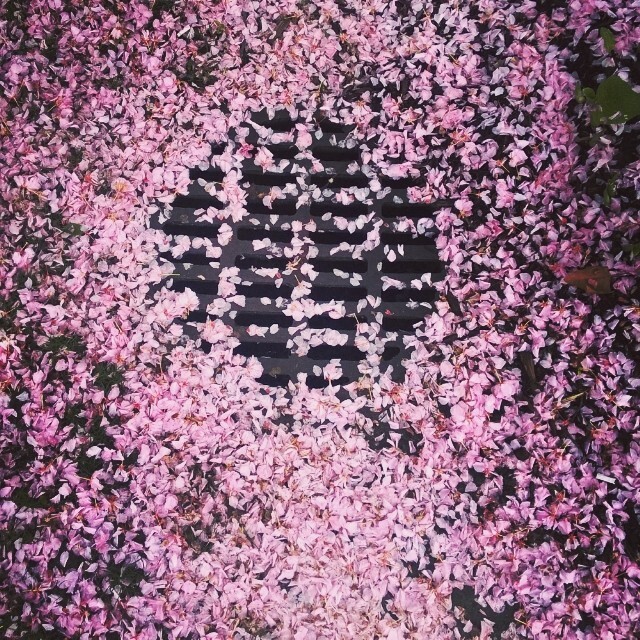 Right now when I look down, I see leaves of all colors. 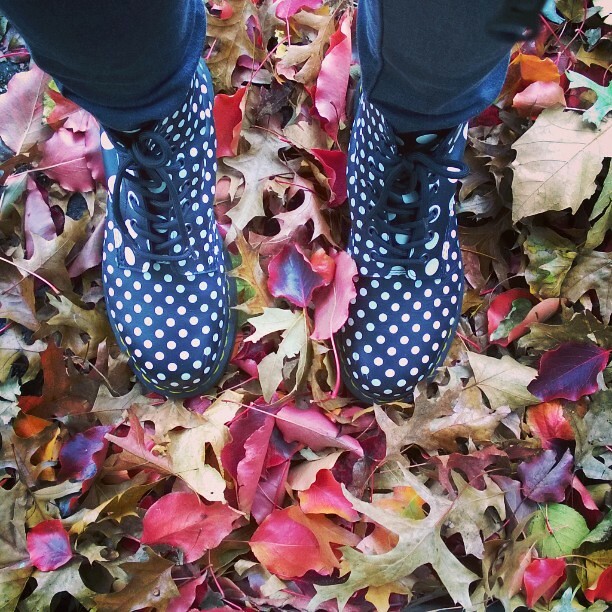 Fall is my favorite season and I love watching the leaves change all different colors. But Winter, we’ll see this. Don’t get me wrong, I love Winter. I love Christmas. 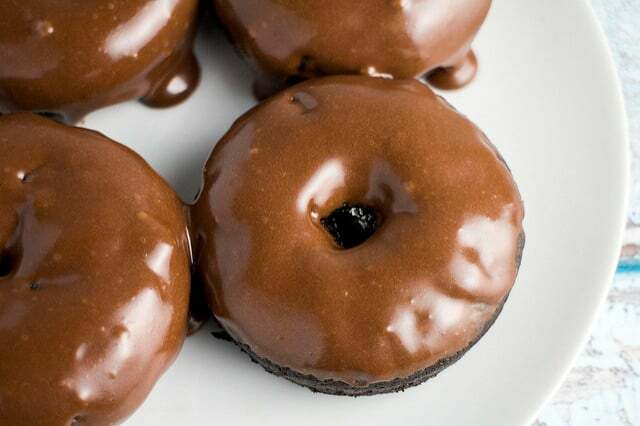 I love comfort food. I love snowmen. 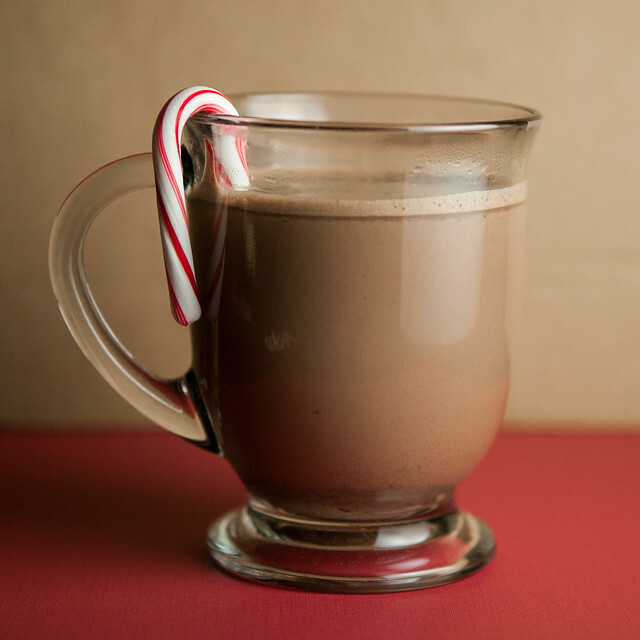 I love hot drinks. I love giant sweaters. I love declaring I’m going to freeze outside and then going into my home so I can quickly curl up into a blanket fort with cats surrounding me purring to warm me up. What I don’t love about Winter? Slush. Icy pavements. Extreme cold. Freezing. Dry skin. Chapped lips. 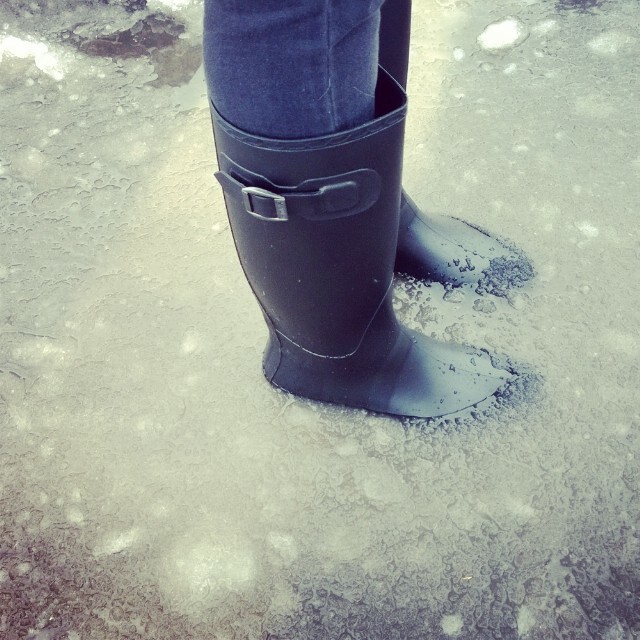 Not feeling my toes. Matthew hitting me with snowballs thinking it’s funny while I glare at him covered in snow. 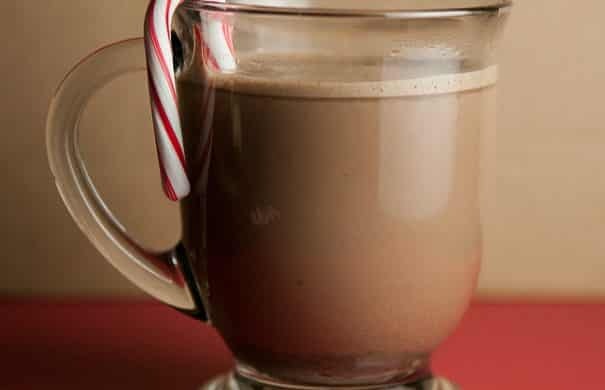 To get you prepared, grab your cartons of milk and your cocoa powder canister because we’re all going to need that hot chocolate to warm us up very soon. 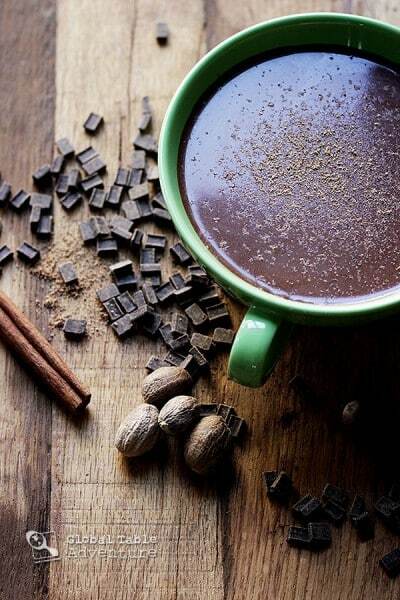 Hot chocolate is my go to to enjoy after a cold day, and the perfect end to a day for dessert. Especially when it’s 10 degrees out. 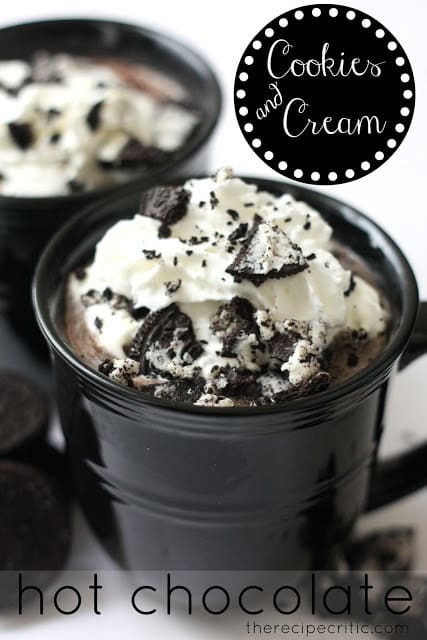 Are you all swooning at these hot chocolates? I hope so. I’m about to go make a cup right now. Hold on. Ok that’s much better. So sweet. So warm. Always filled with marshmallows on top! Now on to a pet peeve of Winter.. dry skin. I already feeling it coming on, especially on my arms and hands. 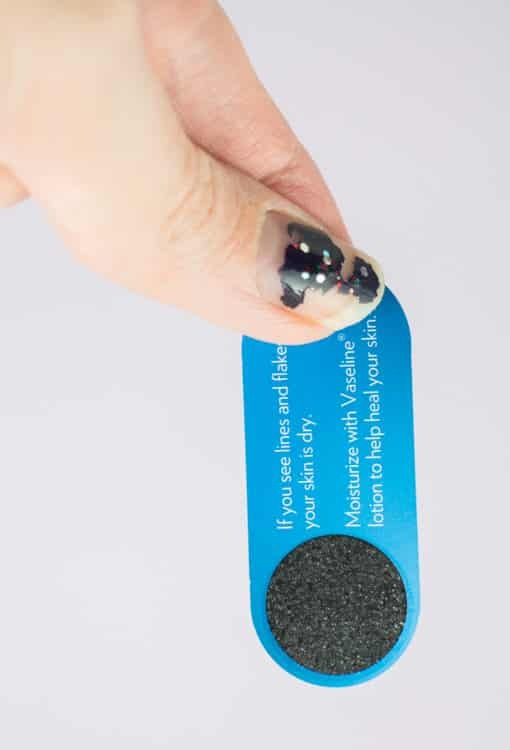 Vaseline invited me o take the 5 day challenge to see how my skin could change quickly (only 5 days) with the help of their new Intensive Care product. Honestly, I was skeptical at first. 5 days is a short amount of time. We’ve all bought the moisturizers and lotions in the past hoping for our dry skin to disappear (along with the slush) but they usually all fail and then they get thrown in the “I bought this product and it didn’t work” bin. I know you all have that bin. The big container where beauty products go to rest after a few days of failure and usage. Vaseline Intensive Care Lotion Fragrance Free (SRP from $2.99-$8.49’. For the 10oz bottle, the SRP is $4.99) goes beyond basic moisturization to deeply moisturize and heal dry skin, containing a special blend of humectants and healing micro- droplets of Vaseline Jelly. 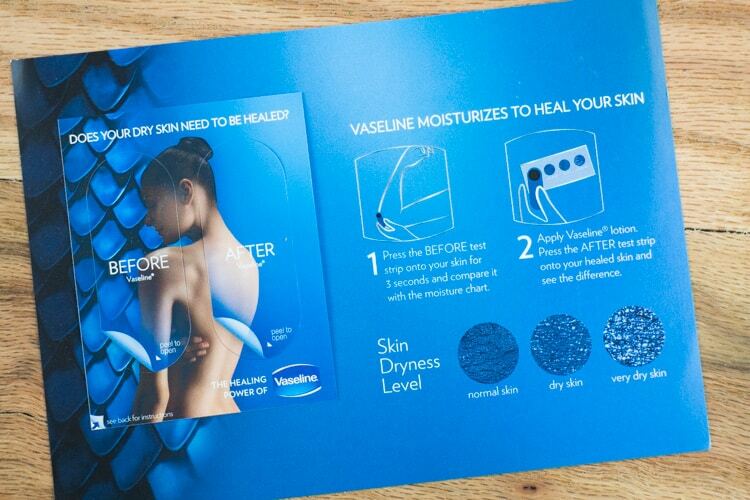 The Vaseline Intensive Care Advanced Repair Lotion is clinically proven to heal dry skin in 5 days. and keep skin healed for 3 weeks. I can say with full happiness, this product works! It’s not going in the junk bin, it’s staying in the active bathroom cabinet! 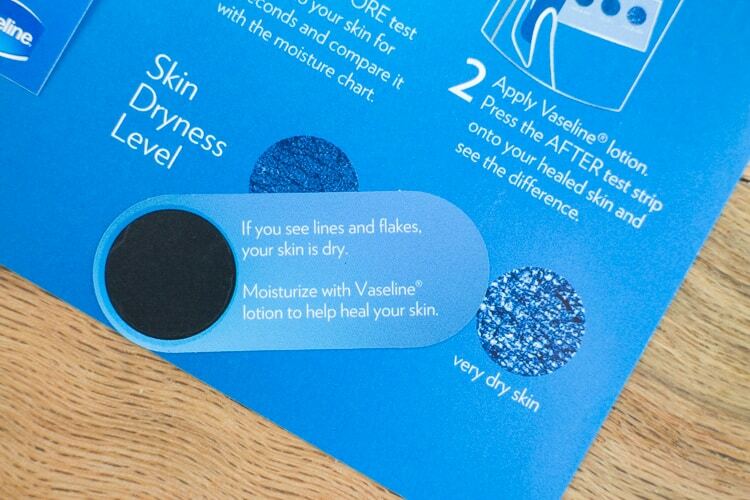 Vaseline sent me a set of test strips so I could see if my skin was dry, and also see if it improved after 5 days. Sorry for the next few photos of my skin. That’s not a sentence I ever expected to say on here. I peeled off Strip 1 and followed the directions. Hold on skin for 3 seconds and see if lines or flakes appear. After peeling it off my skin, closing my eyes and hoping for the best I ended up between dry skin and very dry skin. In November. What a bummer! It’s already started! Also a bummer because I had to show you my chipped sparkly nails. Sorry! So then I used the Vaseline Intensive Care Lotion for the next 5 days. And then I decided to see if it improved at all. So there in my kitchen I whipped off my shirt and put the test strip on my upper arm where I placed it 5 days ago. At this time my husband walked into the kitchen and was confused at what he saw. I waved my arms and told him to move along, acting like this happens all the time. Are you ready for the results? The top if 5 days ago… the bottom is 5 days after! Look a the difference of dry skin! 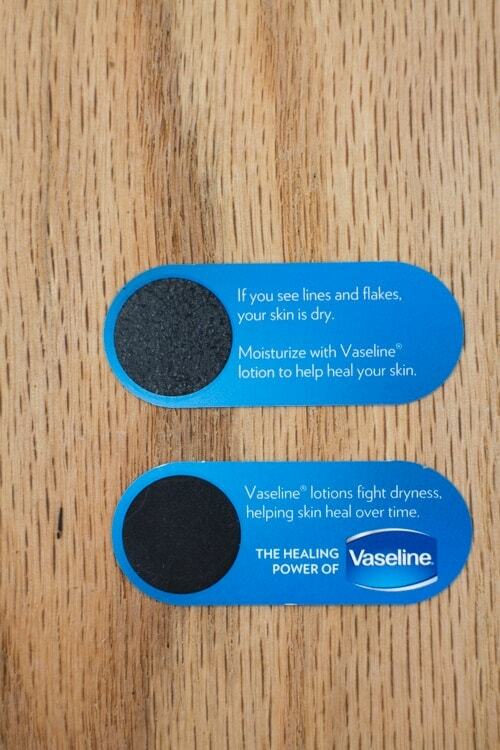 The bottom has only a very few specks of dry skin on it while the top one is completely covered. 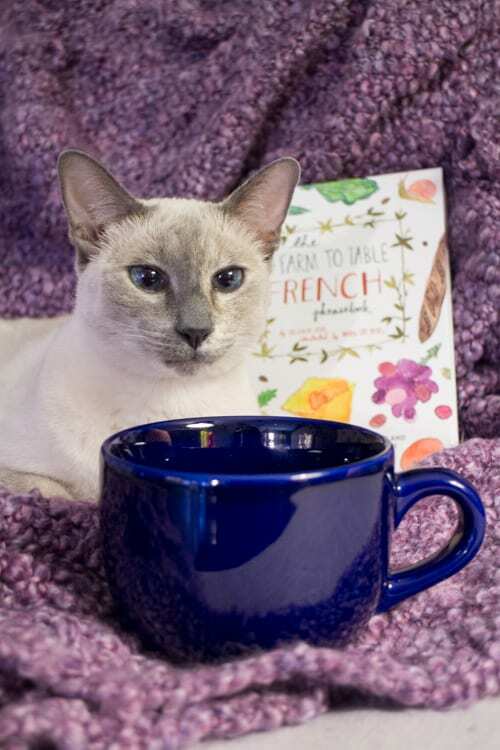 So now that I’m ready for the harsh Winter weather, it’s time to jump on the couch and enjoy some hot chocolate with Xanadu! Time to relax..
Do you guys like Winter? Do you suffer from dry skin? 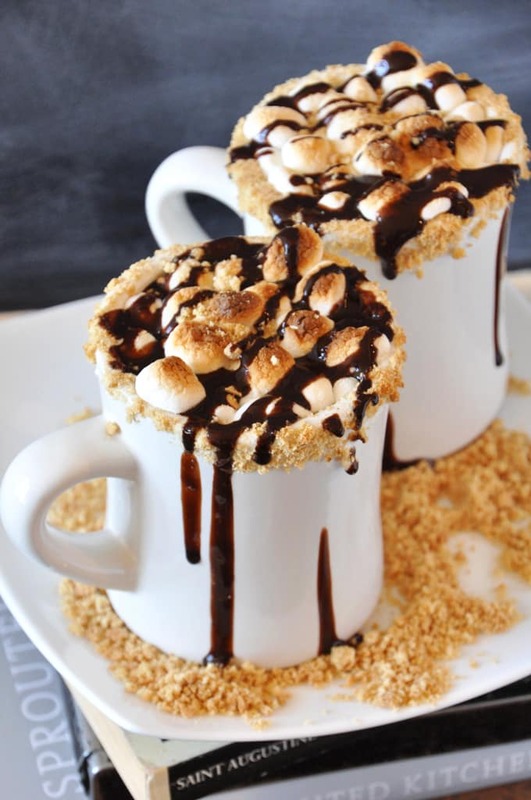 Do you want to share a hot chocolate with me? I don’t want to see Winter here yet, but at least you have me prepared! They all look incredibly delicious and warming. 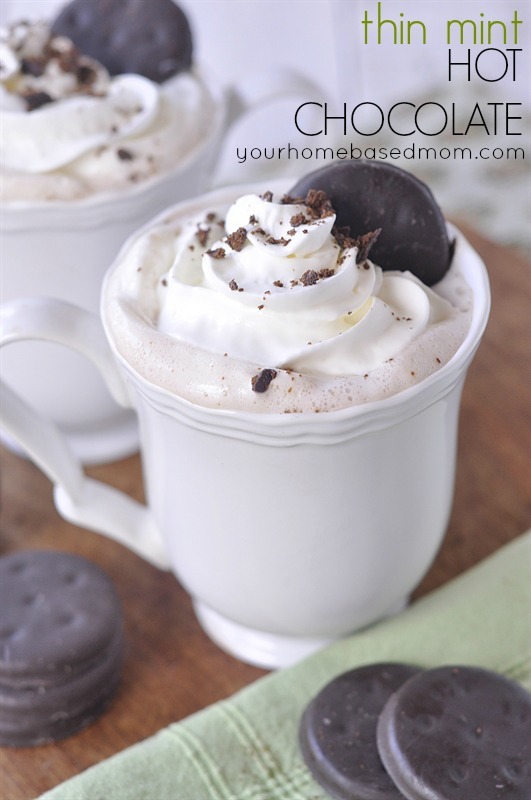 Love the hot chocolate round up! My skin gets soooo verrrrry dry so thanks for the recommendation! Hi Pamela, winters are very dry in the desert. 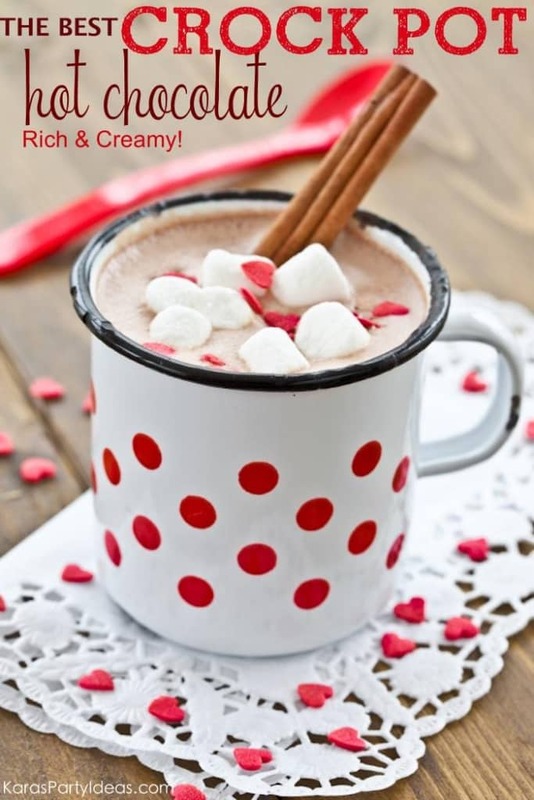 Love the hot chocolate round-up! 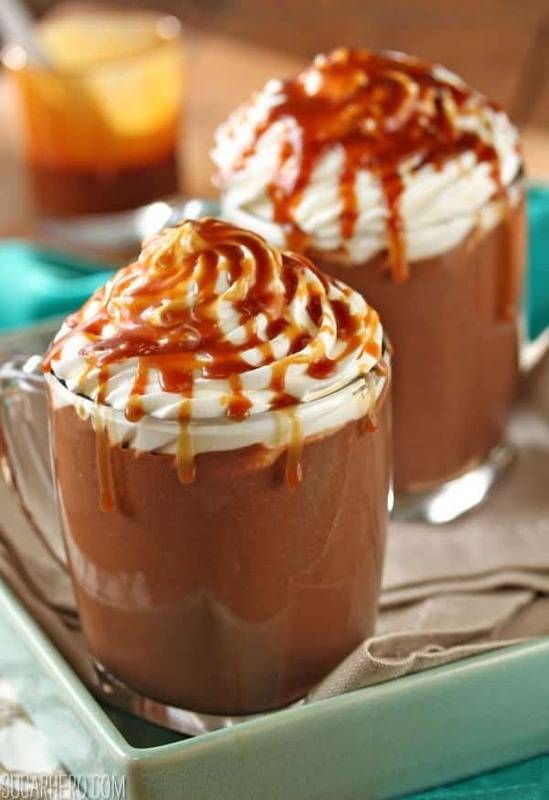 What a lovely assortment of decadent hot chocolate drinks! Gah – winter skin woes are no fun! 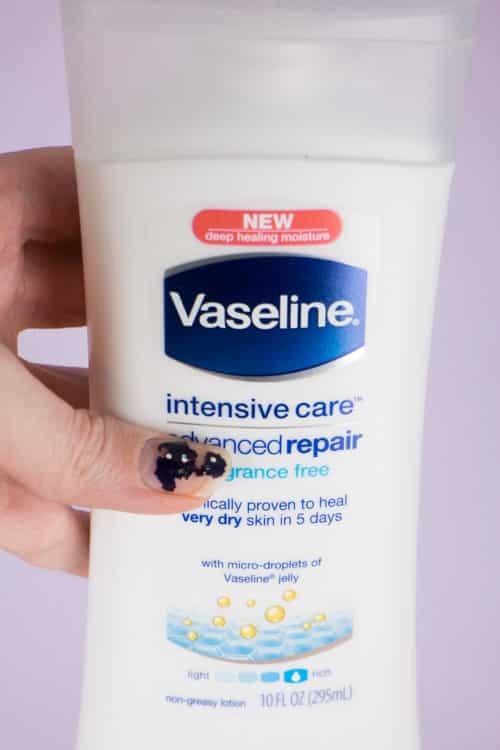 I use Okeefe on my hands – I need to give Vaseline a try!